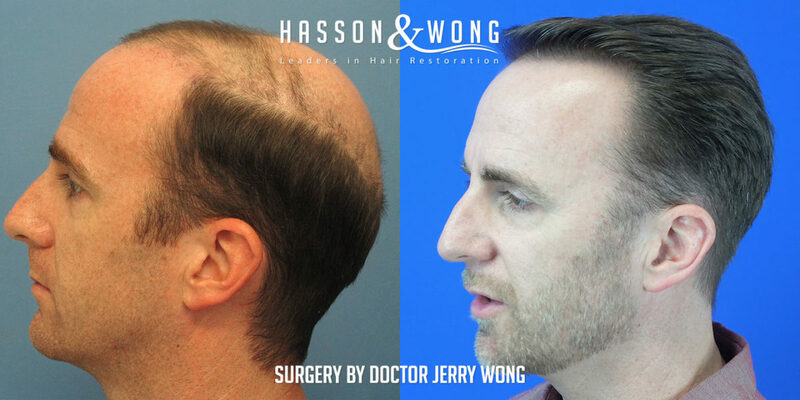 We have been saying this over and over again how remarkable it is that Hasson & Wong can do wonders even for people with extensive baldness. 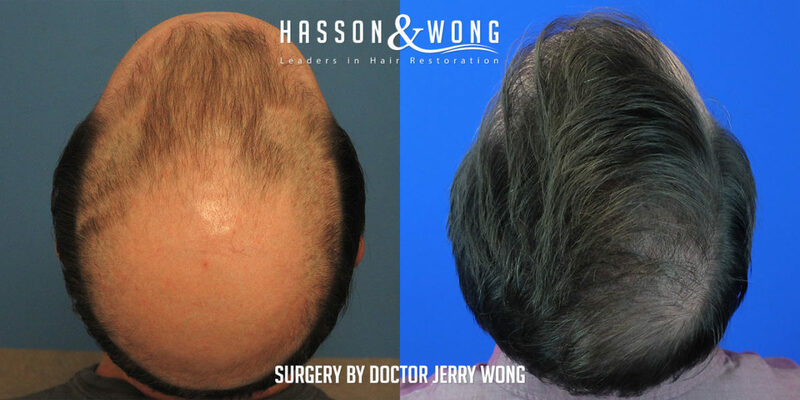 Here we have a Norwood class 6 patients. 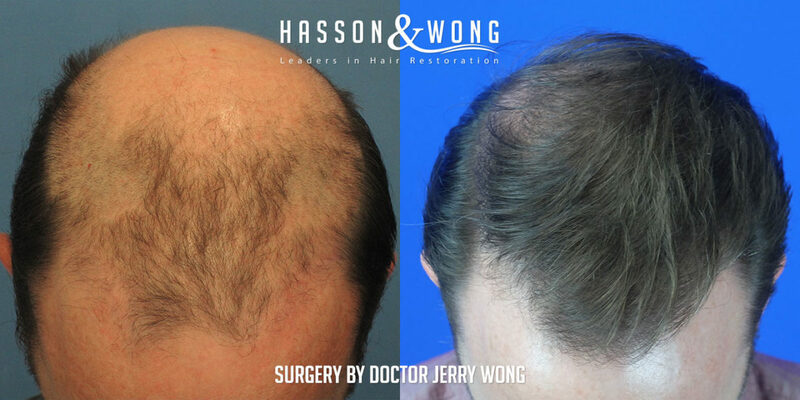 7382 grafts in 2 sessions. 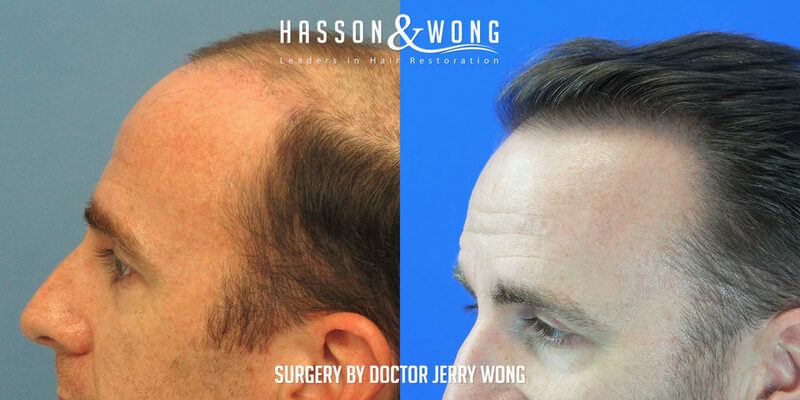 Hasson & Wong is presently a top ranked hair clinic on HairSite according to our patient result statistics. 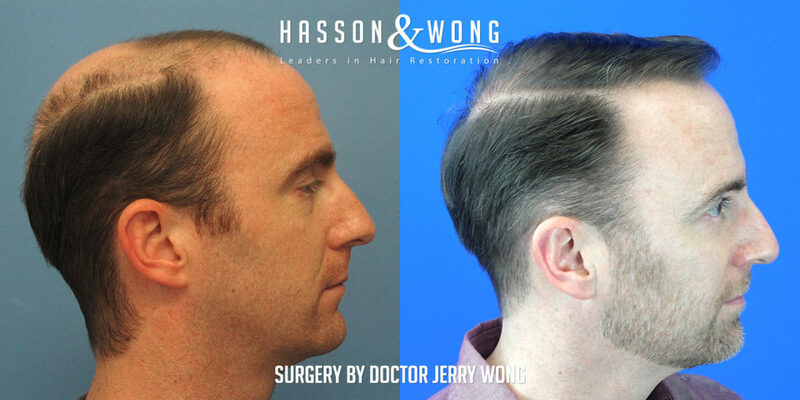 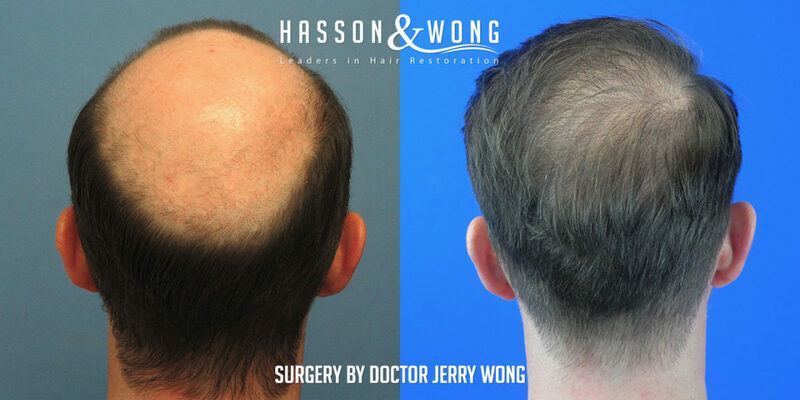 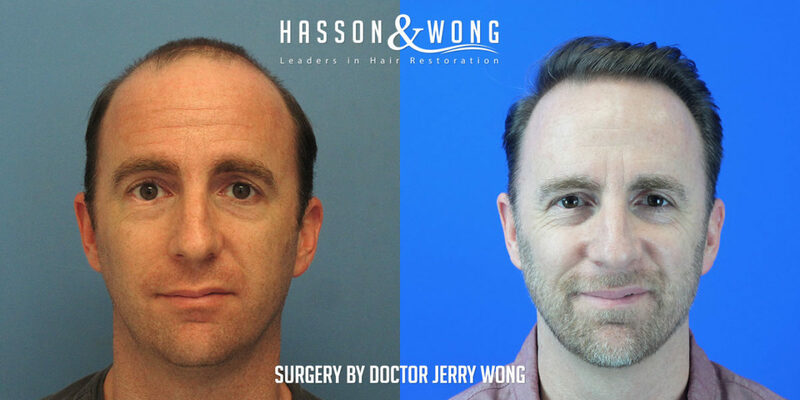 Hasson & Wong offers both FUE and Strip techniques and has over 13 years of uninterrupted patient records on HairSite.